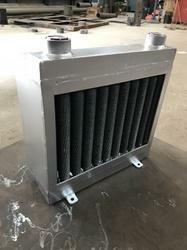 Providing you the best range of Industrial Air Cooler such as Hydraulic Industrial Air Cooler and Air Cooled Heat Exchanger with effective & timely delivery. 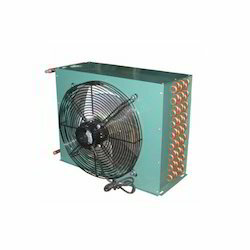 We are the leading Supplier of Hydraulic Air Cooler. 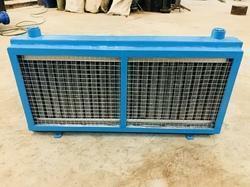 We are offering Industrial Air Cooler to our clients. 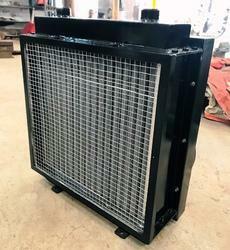 Suitable for most Industrial applications, Air oil cooler series offers an efficient and robust design and is available in a range of cooling capacities . It is the key to prevent unnecessary losses with the ideal temperature. Selection of the insufficient heat exchange cooler and improper operation management of oil result in a risk of excessing energy consumption and operating maintenance costs. Air Cooled Condenser is extensively used in Chemical and Pharmaceutical Industries.